There are many reasons why a site may be Invite Only. For example, during the early stages, the website may want to target only a specific audience who will utilize the site features and provide valuable feedback. Also there can be the case where a niche website will be catering to only a specific verified audience (eg. basketball coaches only). In cases like this, it is crucial to be able to have full control of who has access to join. 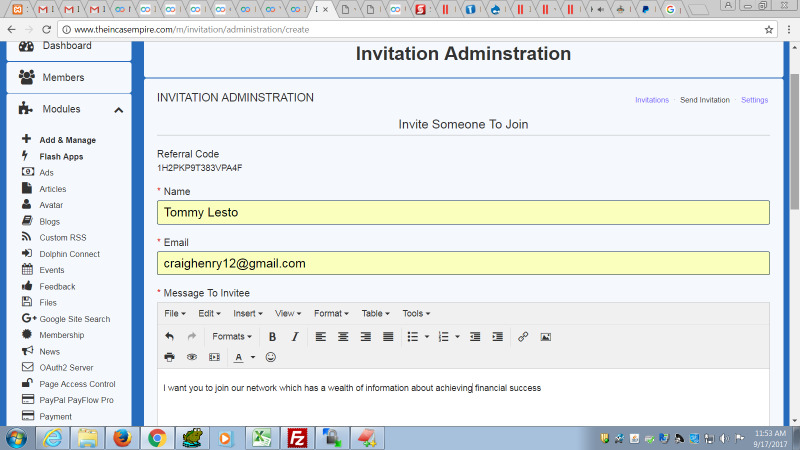 Presently Dolphin has a "Registration by Invitation Only" feature but this is very limited. 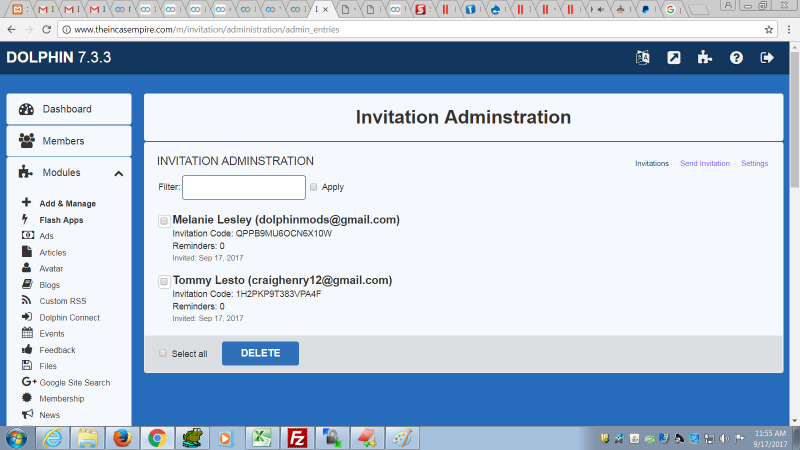 The current Invite Only feature of Dolphin allows limitless registration once the invitation link is known. 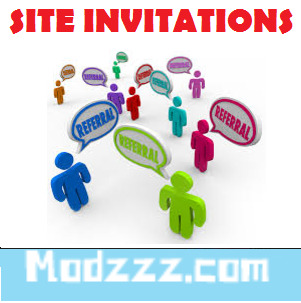 This module implements comprehensive "Registration by Invitation Only" functionality. 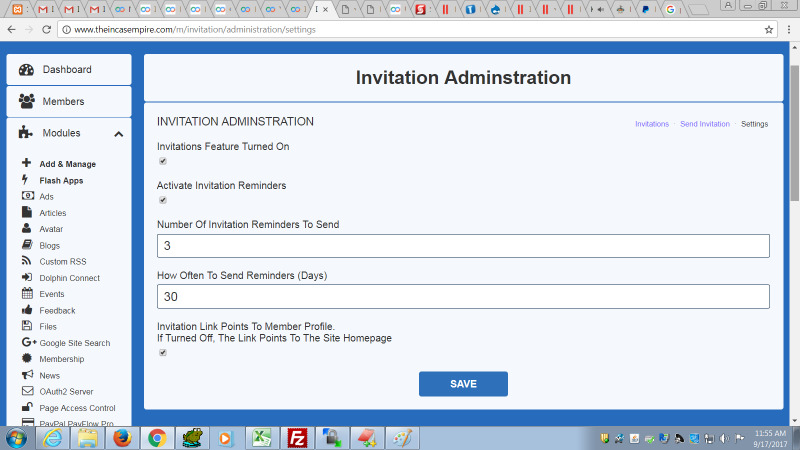 There is a dedicated section in the Admin Panel for administrators to send Invitation letters to persons they wish to join the site. A unique registration code is generated and stored for each Invitation. Once a member registers with a particular registration code, it cannot be re-used. 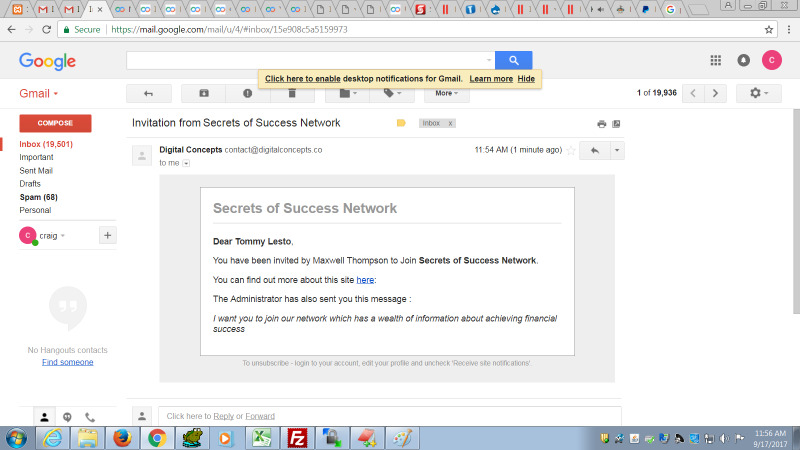 This ensures full control over who has access to join the site.